“I was anxious to ensure that I had an exact record of what was discussed as I had reason to believe that it was likely to be an an inappropriate conversation,” she wrote. 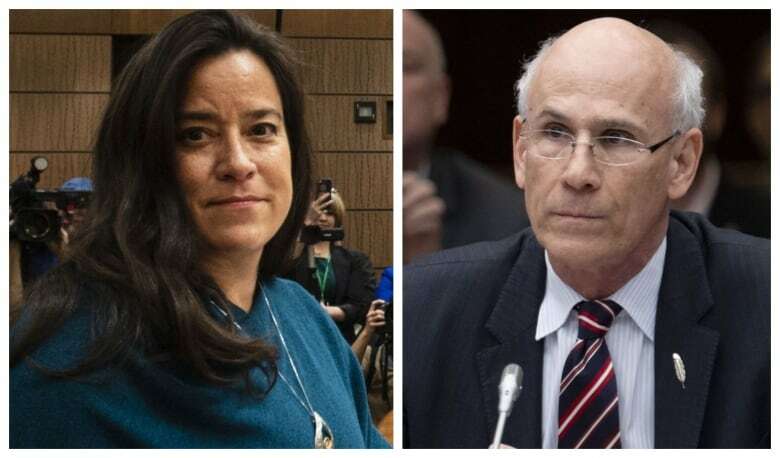 But Wilson-Raybould said that while she initially thought she’d been shunted to Veterans over the SNC-Lavalin affair, she ultimately decided that was not the reason. “After much reflection, I decided to take the prime minister at his word, that this was not the case, and accepted a post I was honoured to have as the Minister of Veterans Affairs and Associate Minister of National Defence,” she wrote. When Trudeau was asked at that press conference about inappropriate pressure on Wilson-Raybould, he said she “confirmed” a conversation she had with him in the fall where he said any decision on the matter was hers alone. He said he was limited in terms of what more he could say because of cabinet confidentiality. “In our system of government, of course, her presence in cabinet should actually speak for itself,” he said at the time. Ahmad said there has clearly been an erosion of trust “over the past few months” between Wilson-Raybould, Wernick and the PMO and that steps are being taken to improve cabinet relations. “All the facts are on the table now, and everyone involved has shared their perspective, including the prime minister. We are focused on moving forward as a team on the issues that matter to Canadians and governing in the best interests of the country,” Ahmad said. In an interview with CBC Radio’s The House to air Saturday, Conservative deputy leader Lisa Raitt said Wernick sounded uncomfortable, likely because he was doing something inappropriate in delivering the prime minister’s message. “He didn’t give her comfort. He didn’t say, ‘That’s okay Jody.’ He landed it with, ‘Well I guess we’ve got nothing else to talk about,'” she told host Chris Hall. As attorney-general, Wilson-Raybould was acting as the government’s lawyer and was bound by solicitor-client privilege. In Canada, it is not illegal for a person to record a conversation with another person without their knowledge — but it would be unusual for a solicitor to knowingly record conversations with a client without informing them first. Trudeau’s waiver on cabinet confidence and solicitor-client privilege allows Wilson-Raybould to speak freely about events up to her departure as justice minister and attorney general. It does not cover the period when she remained in cabinet after being moved to Veterans Affairs.